10,500 sq. ft. to rent at Finsbury Square! We are pleased to bring 26 Finsbury Square to the market, a brand new instruction comprising just shy of 10,500 sq. ft. Set in the heart of one of London’s most thriving districts, 26 Finsbury Square is an attractive corner building with an impressive double height reception and 24 hour commissionaire. The available fifth floor provides high quality fitted out office space that offers a plug and play solution. 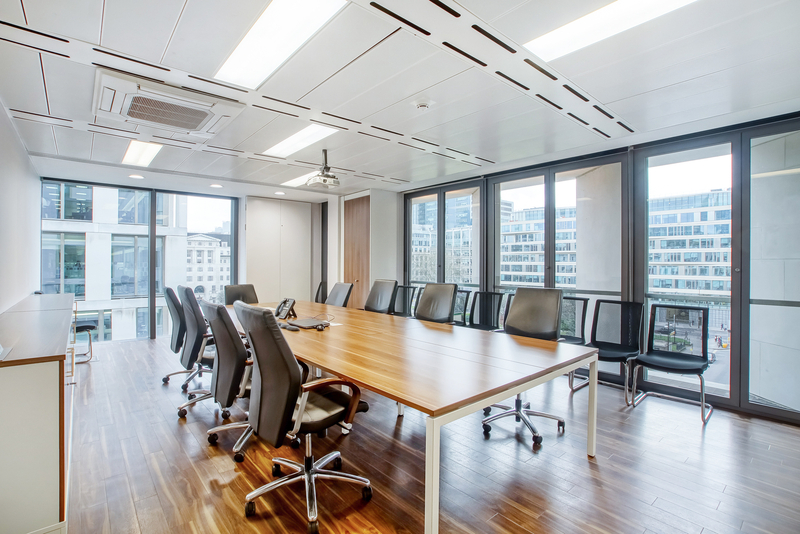 The fit out consists of a large open plan office, a smaller open plan office, six private offices, a kitchen area and a boardroom overlooking Finsbury Square. The office is available for immediate occupation and to book in a viewing, please call us now or contact finn@antonpage.com.